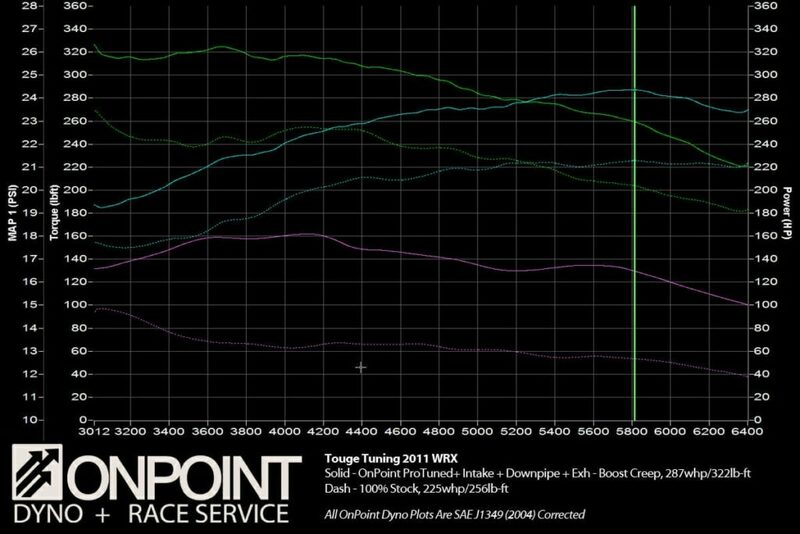 Below we have the final step that we did with our 2011 Subaru WRX Sedan after testing it Stage 1+. 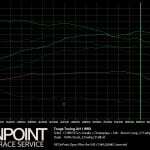 We installed an Invidia catted Turboback exhaust and a 3-port EBCS and had OnPoint Dyno tune it as they would an average customers car. As you can see the results are quite impressive making 287WHP and 322WTQ, 60WHP and almost 70 WTQ over stock. With simple modifications like this you can extract quite a healthy does of performance.